View Cart Member Login Forgot Password? 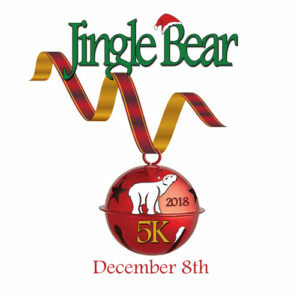 Join us for the 9th annual Jingle Bear 5K in beautiful White Bear Lake! © 2019 Midwest Events Magazine- Sports Fitness and Outdoors.